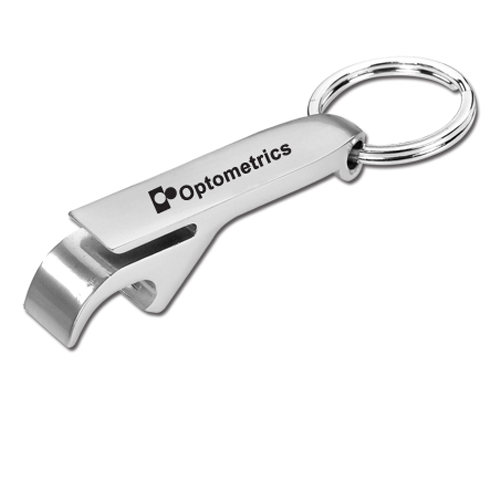 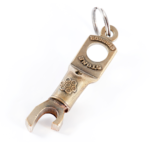 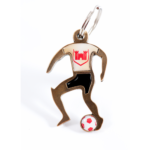 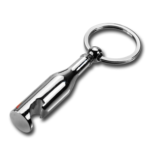 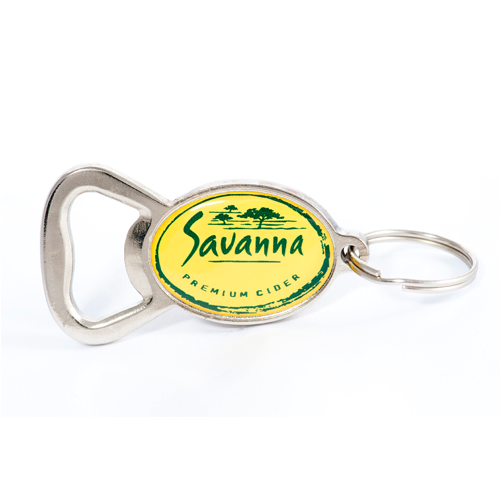 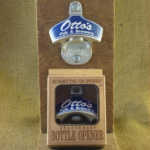 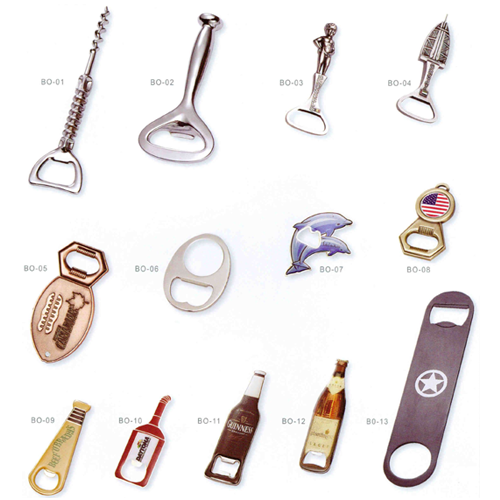 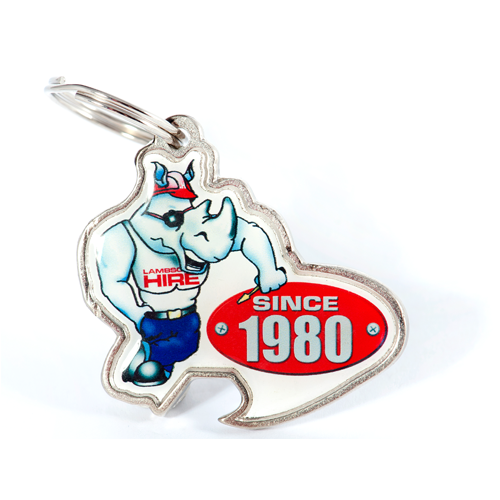 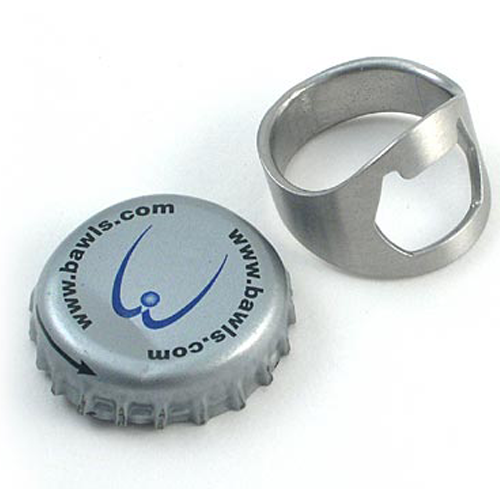 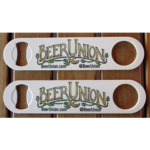 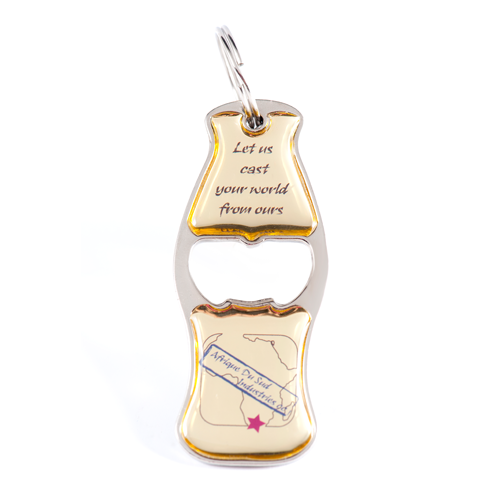 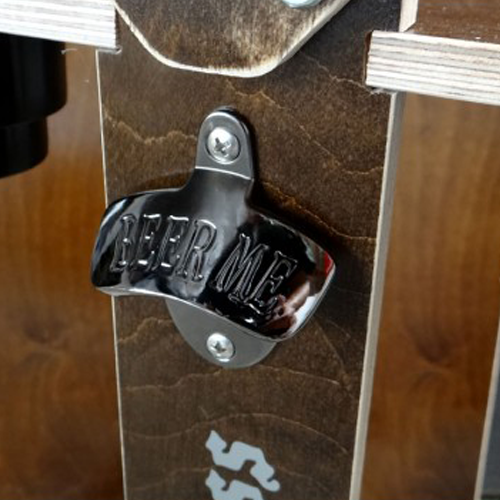 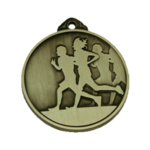 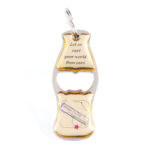 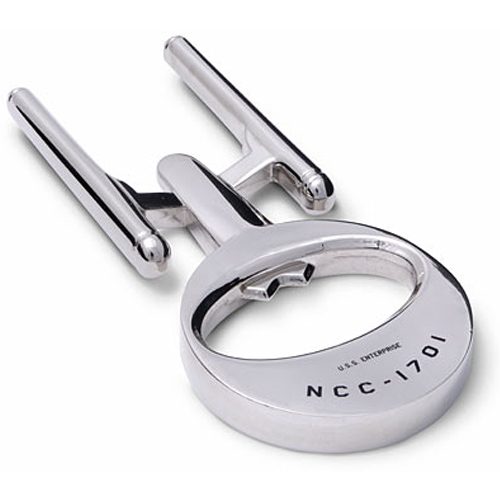 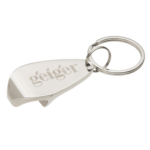 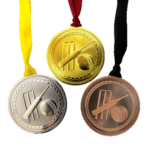 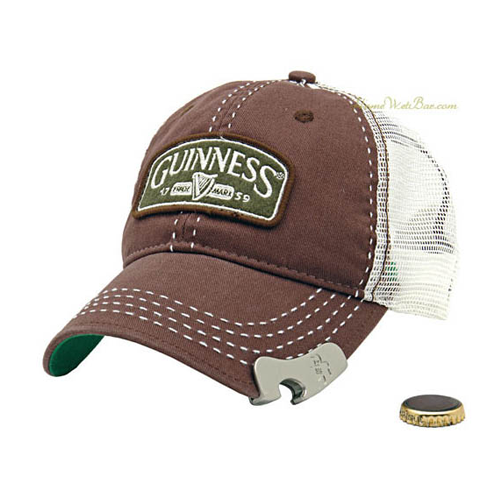 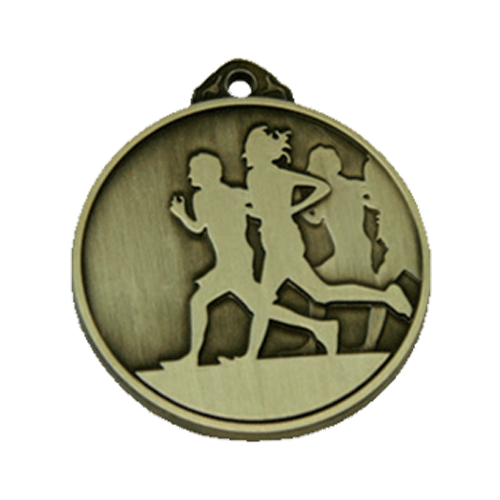 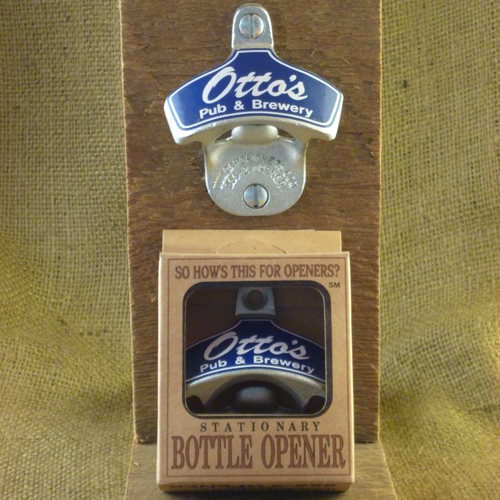 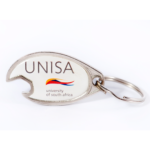 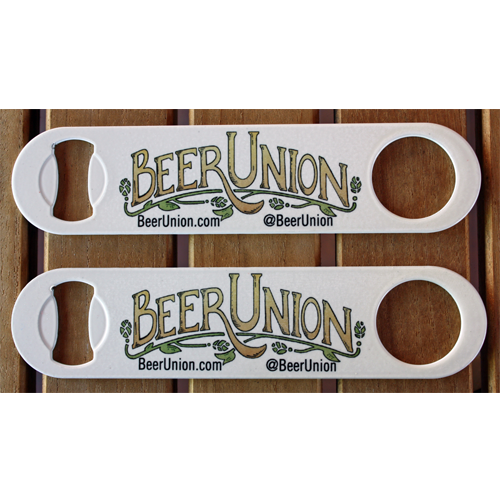 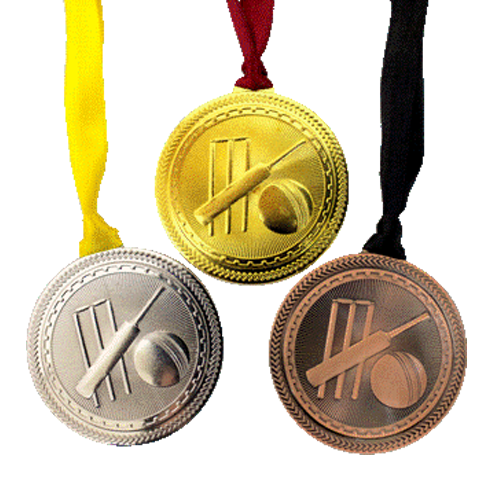 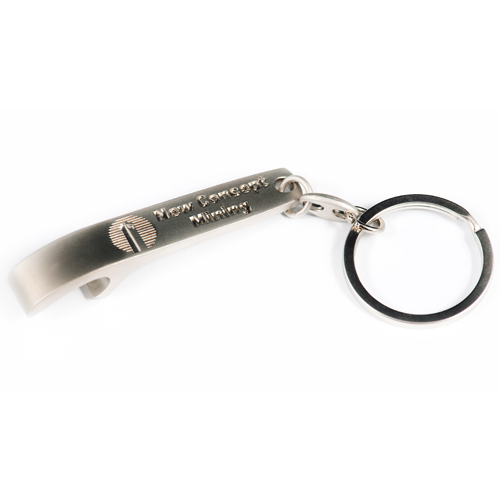 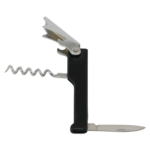 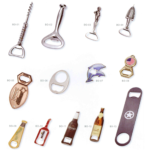 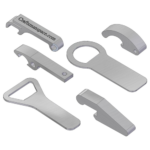 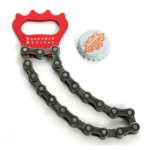 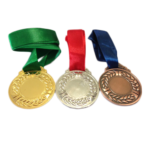 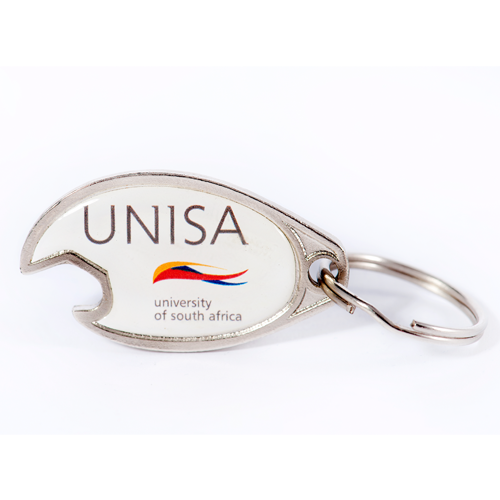 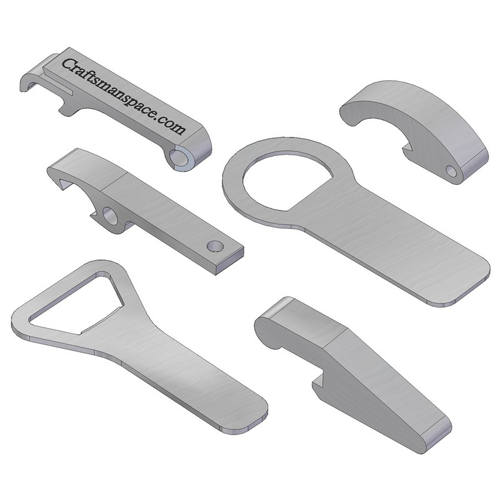 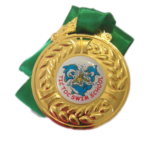 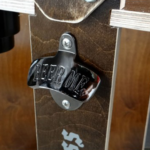 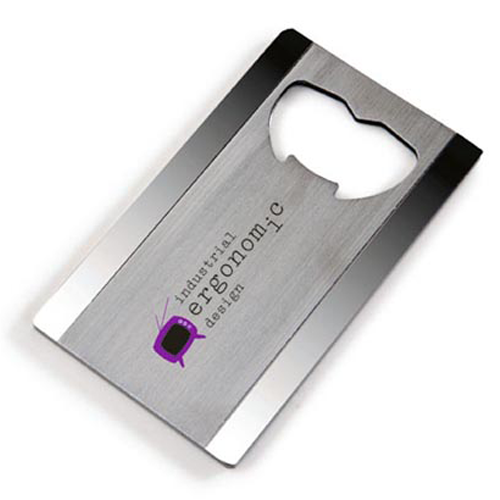 Bottleopeners are a fun way to advertise your logo or special event. 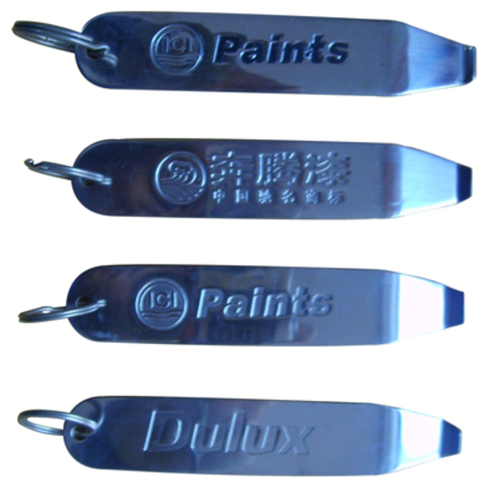 The same image can be shown on either side or place different images on each side. 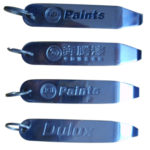 Techniques for Bottlleopeners include Printed, Soft Enamel, Etched or PVC.